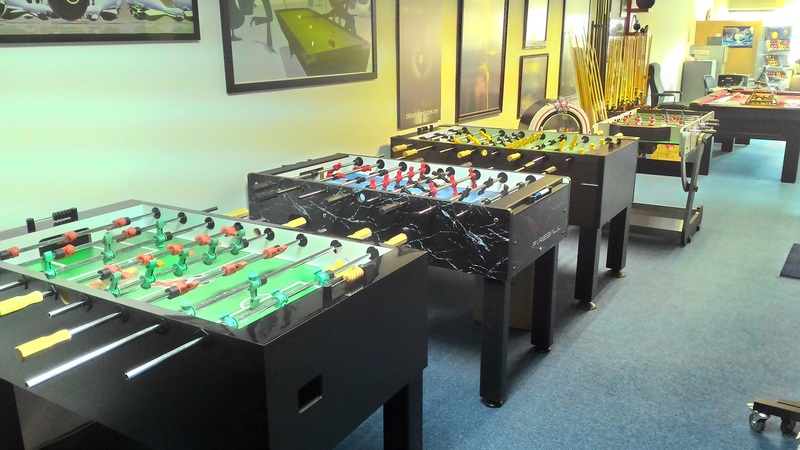 We have just rearranged our showroom so it is easier for you to check out all our products. 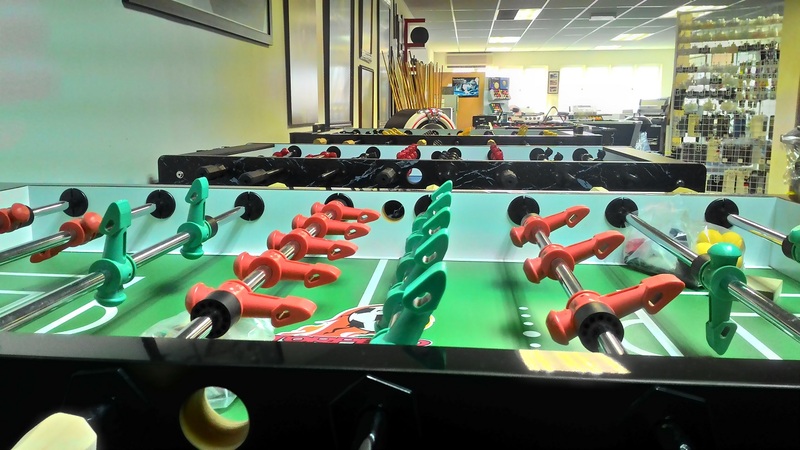 Come in and turn left and check out all our foosball models, we call it Foosball Alley. 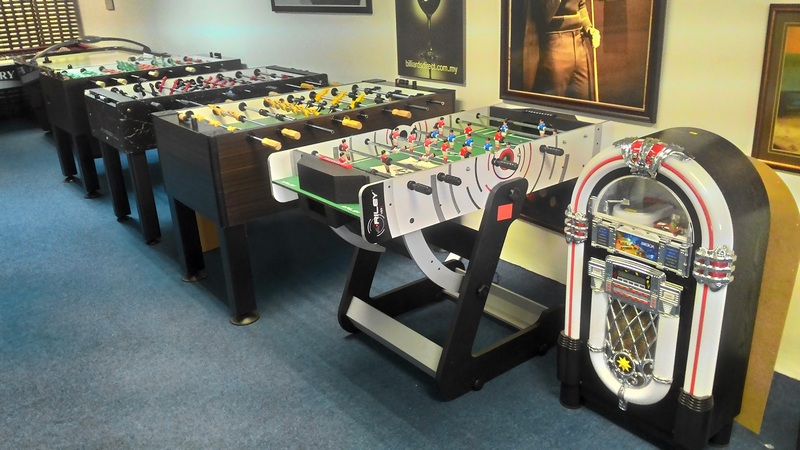 Test them out before you take one home. Open Monday to Thursday 11am to 5pm, Friday until 6:30pm. Previous Raya15… DARTS DIRECT 20% Discount Until 19th July!! Next Airwheel – The Best Way To Get Around… I Want One!